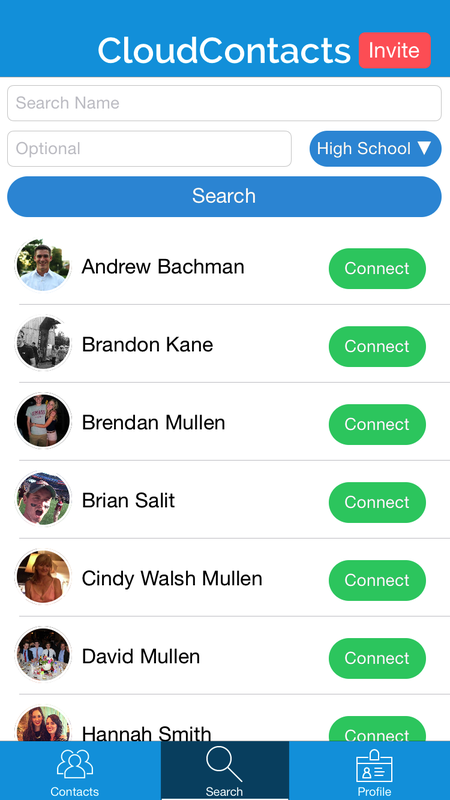 CloudContacts is a fast and easy way to share contact information with friends and family. Connect with other users, and choose which pieces of contact information to share. You can even share your Twitter, Snapchat, and Instagram handles. 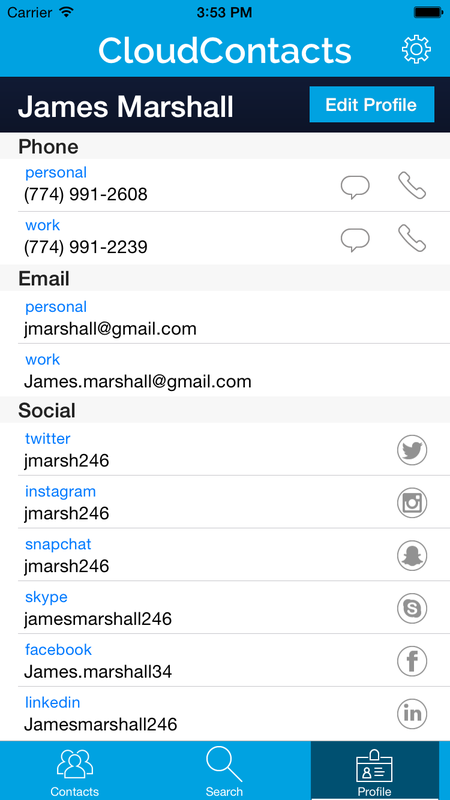 CloudContacts then keeps your address book up-to-date. It's a new way to connect. 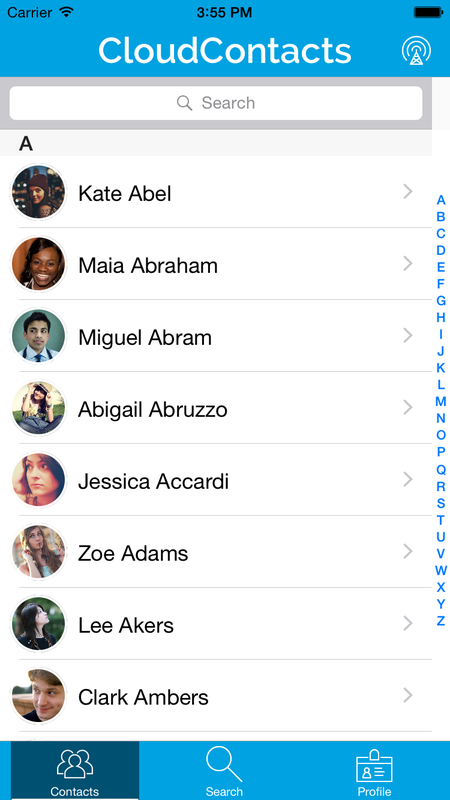 Give CloudContacts a try -- it's free.